 Boiler replacement sale now on. Local, friendly, Cheltenham based plumbing and heating specialist Anthony Davis delivers a high quality service with a transparent charging system and economical plumber rates guaranteed.  Book your boiler serice online today. See our plumbing price guide. 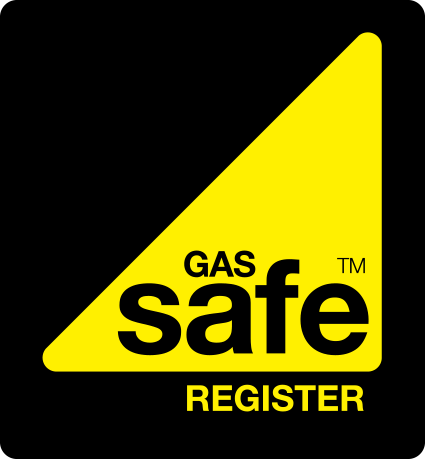 Our team of experienced, gas safe engineers, backed up with gas qualified managers make our company first choice when it comes to installing your boiler.  We are Worcester Bosch accredited installers, offering a warranty of up to 10 years on certain installations. 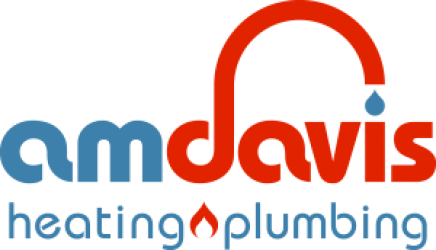 Get a free plumbing quote. As a single mum it can be a daunting prospect to have tradesmen in my home but Anthony and his boys were an absolute delight. They were quick, hard working and very very tidy! 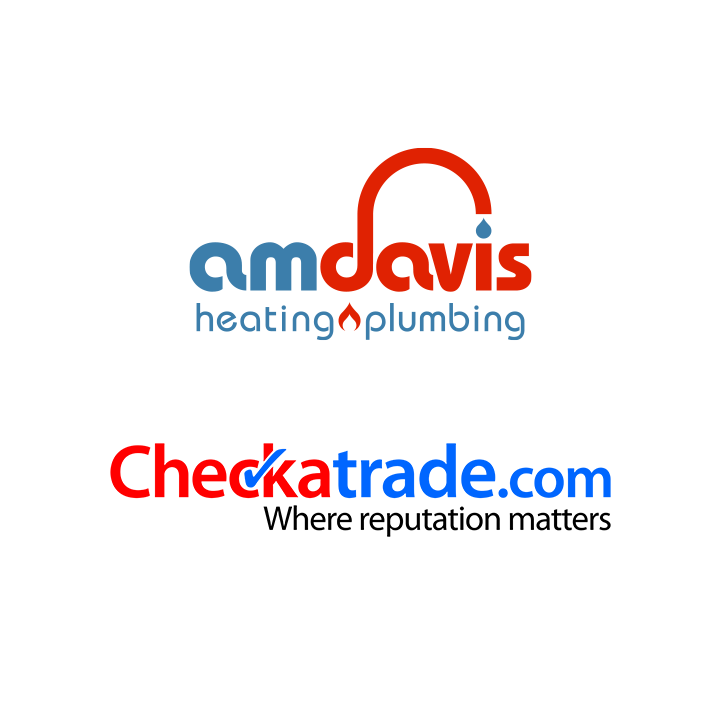 We have been using A M Davis Heating and Plumbing for a very long time and I would highly recommend him to anyone. I contacted Anthony due to an emergency at my business address. He sorted the problem quickly and at a very reasonable price. Thanks again. *excludes VAT. **Price based on a straight like for like replacement and may be subject to change.